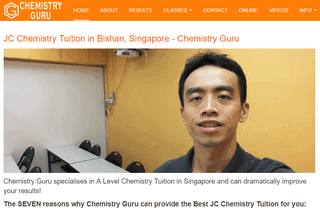 We are the leading chemistry tuition centre in Singapore. Bringing quality education to JC students. Established since 2010.